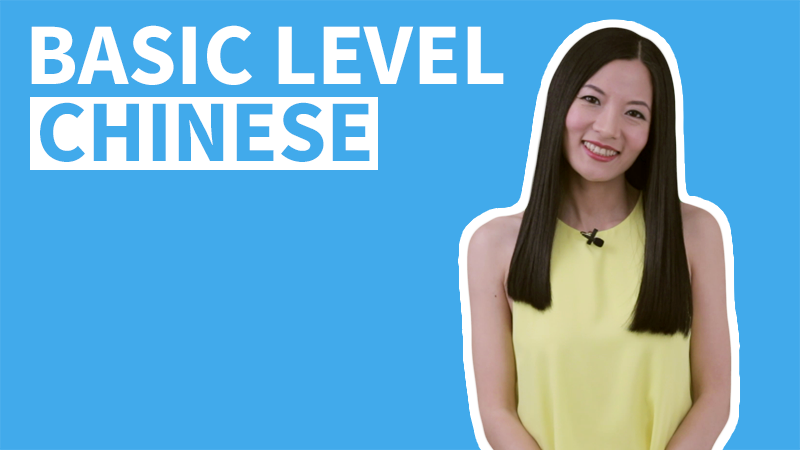 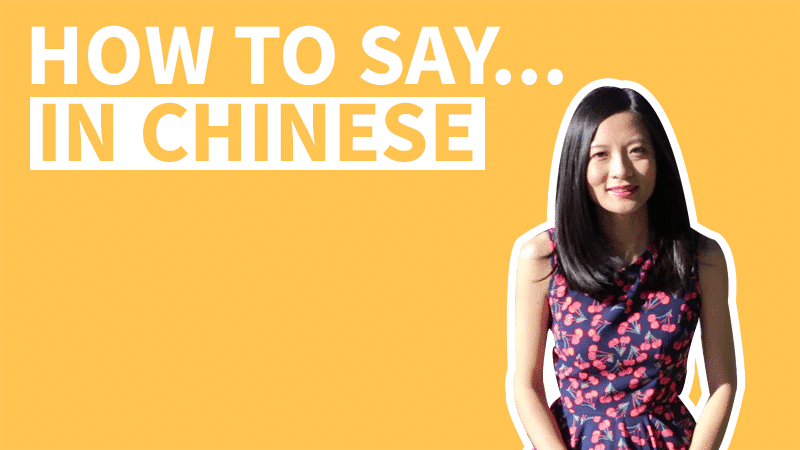 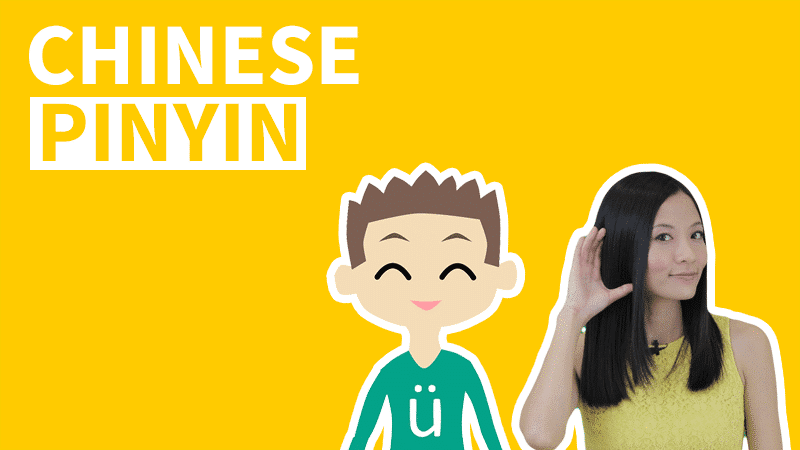 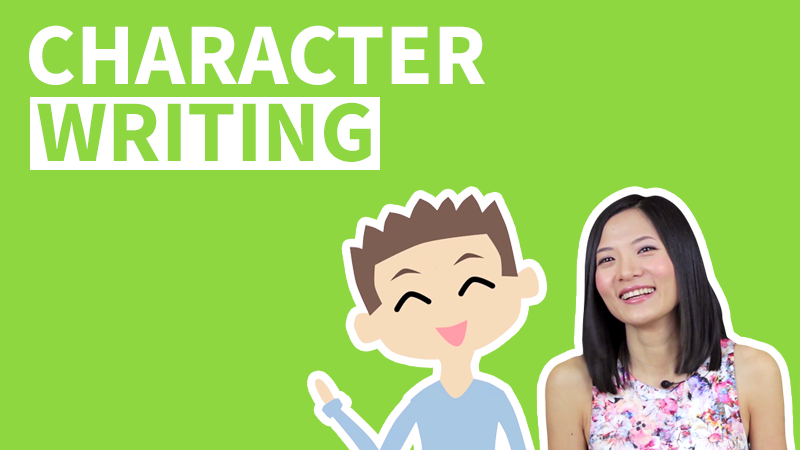 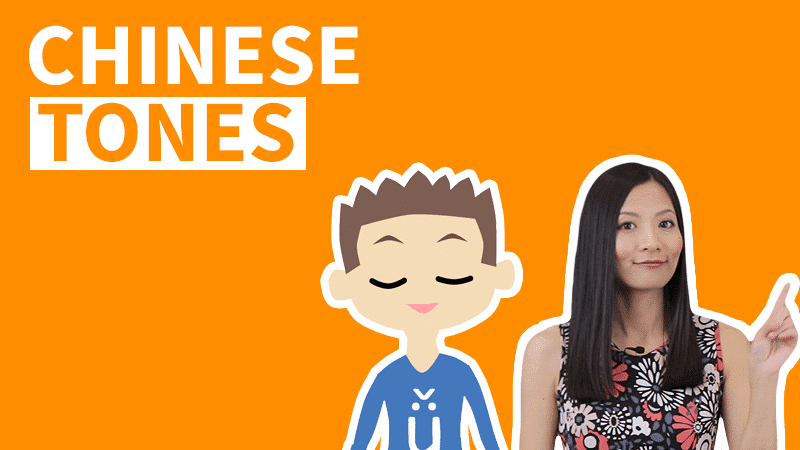 In this video lesson we'll learn how to write Chinese characters for cat, dog, fish and it. 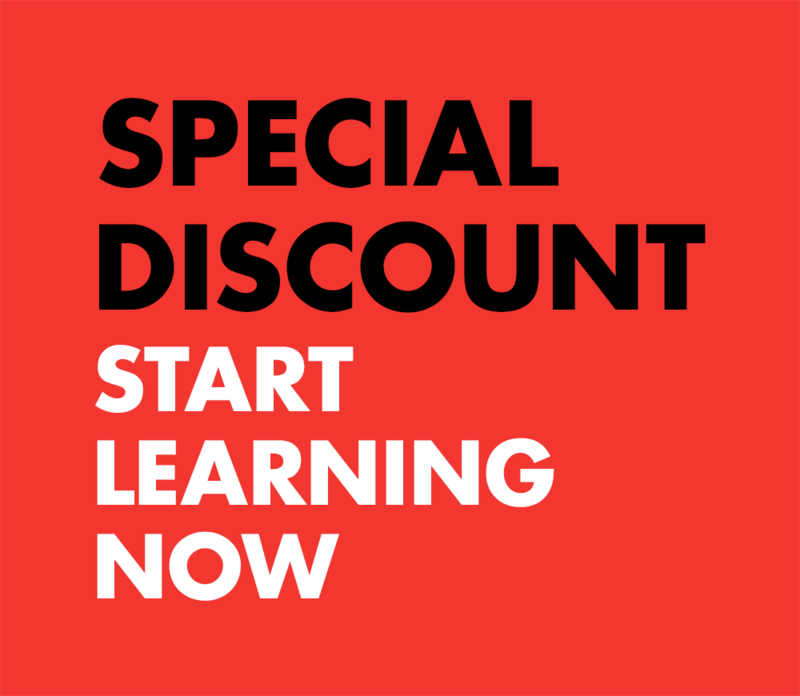 And we'll also learn their Radicals and their constructions. 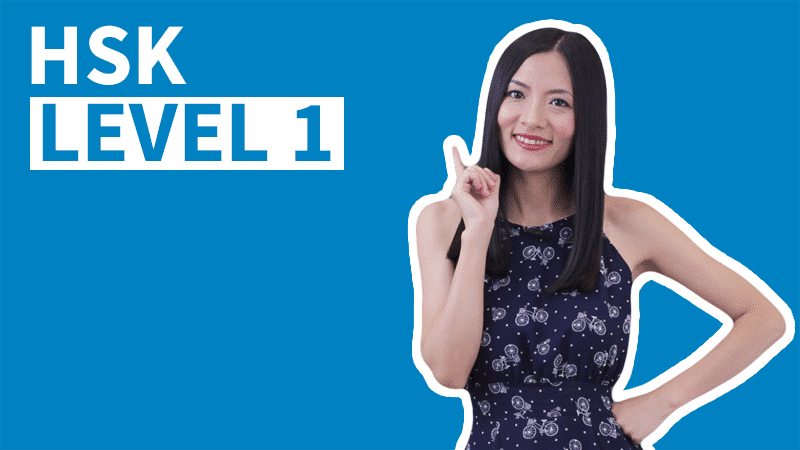 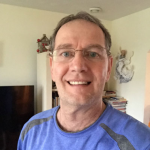 Looking forward to HSK level 2, will it be release soon.